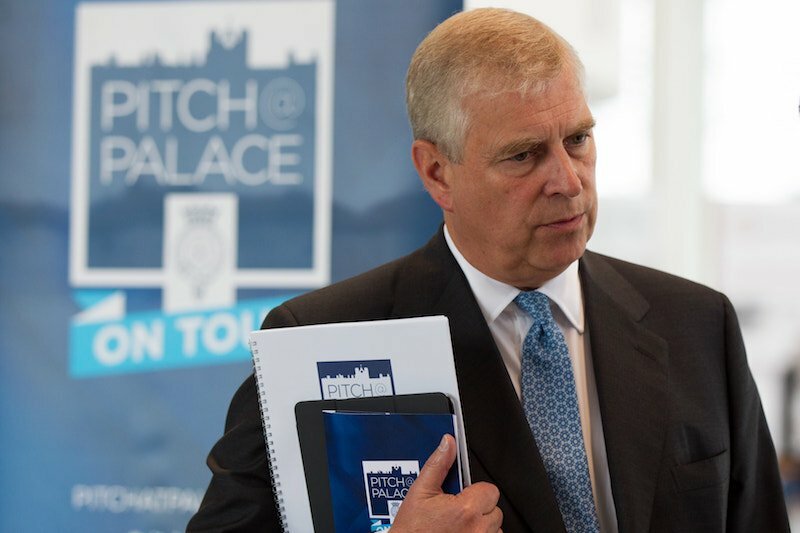 Last week we had an audience with Prince Andrew The Duke of York, KG at Pitch@Palace 6.0 to demo our new product for 2017. 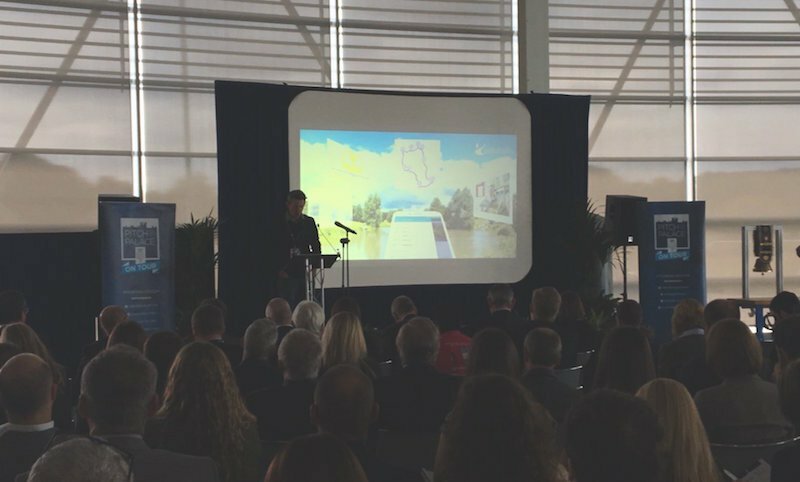 Along with 16 other entrepreneurs we pitched the concept of a web-based version of our GPS-triggered native apps to an audience of CEOs, Investors and Mentors at The AMRC (Advanced Manufacturing Research Centre), Sheffield. Entrepreneurs from Biotech and Medical Technology to Robotics, Artificial Intelligence and Virtual Reality all had 3 minutes to win the hearts of the judges. Our pitch was to get introductions to key decision makers who run tourist attractions and heritage sites. Our new cross-browser web app uses HTML5 geolocation to trigger places of interest and trails, just like our native (iOS and Android) app software currently offers. 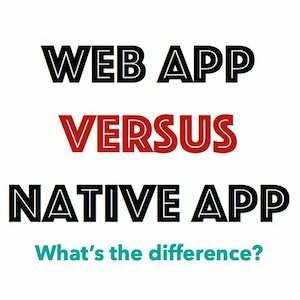 The website will come online in 2017 and will mean for those sites with good 3G and 4G – network coverage is no longer just found in our cities – there will be less dependance on native apps looking for our core functionality going forward. We believe this new web solution will revolutionise the market and make things simpler for clients and end users. Although we weren’t one of the three winners automatically selected for the Bootcamp, we may still be one of the lucky losers! We’ll update this page in due course if we make it through. But we’ve already made a number of new contacts and so the event has already been a success for us! If you’d like to learn more about our new cross-browser GPS web solution then please contact us.